family, her amazing 22 year old son Todd, and her two bulldogs. She’s also passionate about interior design and not only has built and designed her own home, but enjoys helping friends create their dream homes and interiors, as well. 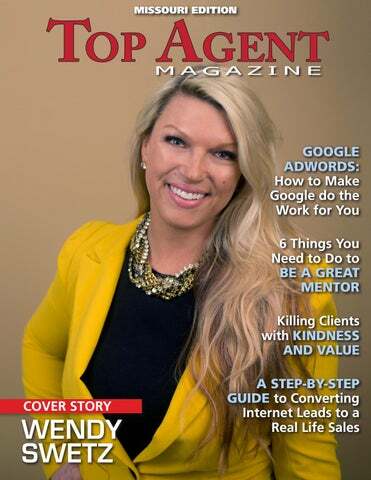 To learn more about Wendy Swetz call 573-424-6623, email wendy@wendyswetz.com or visit Copperstonelifestyle.com or brooksidesquare.com www. 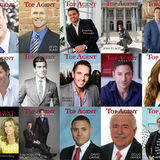 Wendy Swetz on being featured in Top Agent Magazine!